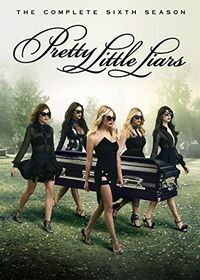 Pretty Little Liars: A Telemystery Series. Rosewood is a perfect little town. So quiet and pristine, you'd never guess it holds so many secrets. 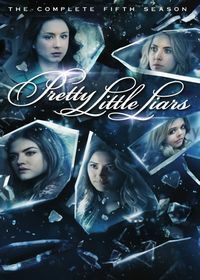 Some of the ugliest ones belong to the prettiest girls in town — Aria Montgomery (Lucy Hale), Spencer Hastings (Troian Bellisario), Hanna Marin (Ashley Benson), and Emily Fields (Shay Mitchell) — four estranged friends whose darkest secrets are about to unravel. 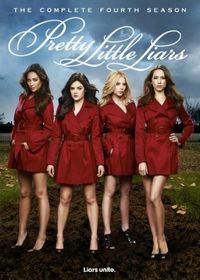 The series, which is adapted from a young adult novel of the same title by Sara Shepard, premiered on ABC Family during the summer of 2010. 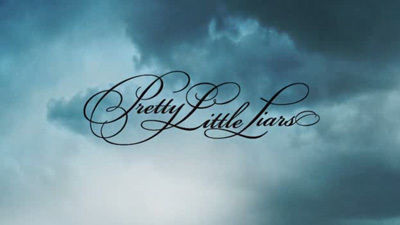 Original US air dates: 06/08/2010 to 08/10/2010, 01/03/2011 to 03/21/2011. 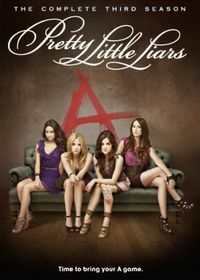 Original US air dates: 06/14/2011 to 08/30/2011; 10/19/2011; 01/02/2012 to 03/19/2012. Original US air dates: 06/05/2012 to 08/28/2012; 10/23/2012; 01/08/2013 to 03/19/2013. Original US air dates: 06/11/2013 to 03/18/2014. Original US air dates: 06/10/2014 to 08/26/2014; 12/09/2014; 01/06/2015 to 03/24/2015. Original US air dates: 06/02/2015 to 08/11/2015; 01/12/2016 to 03/15/2016.